Homemade Cakes Of The Dough In The Women's Hands. 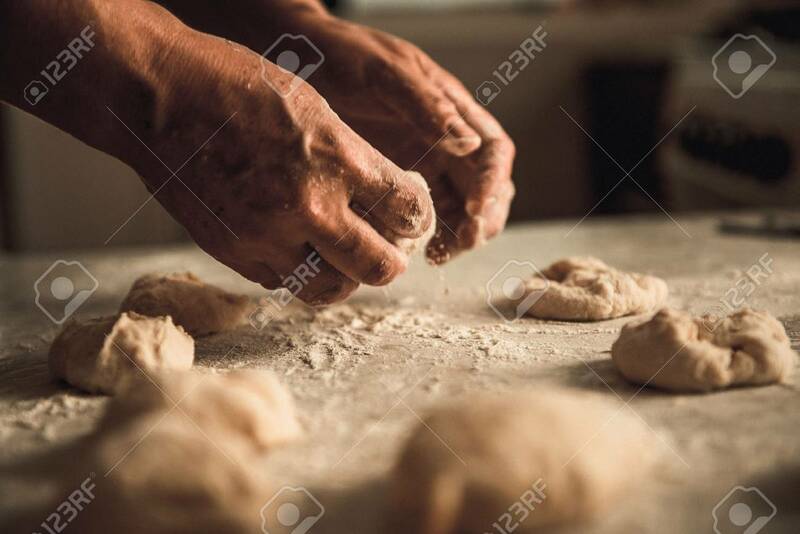 The Process Of Making Pie Dough By Hand Banco De Imagens Royalty Free, Ilustrações, Imagens E Banco De Imagens.. Image 67306325.